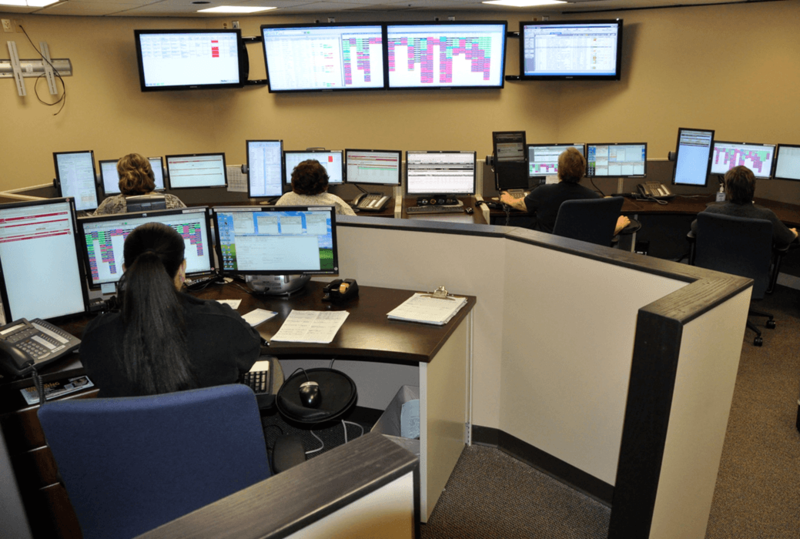 TeleTracking's Operational Command Center model is changing the future of patient care. Staff wait for caregivers, caregivers wait for resources, and patients are waiting too long for care: this is the norm at too many health systems. Something has to change. There is a better way. 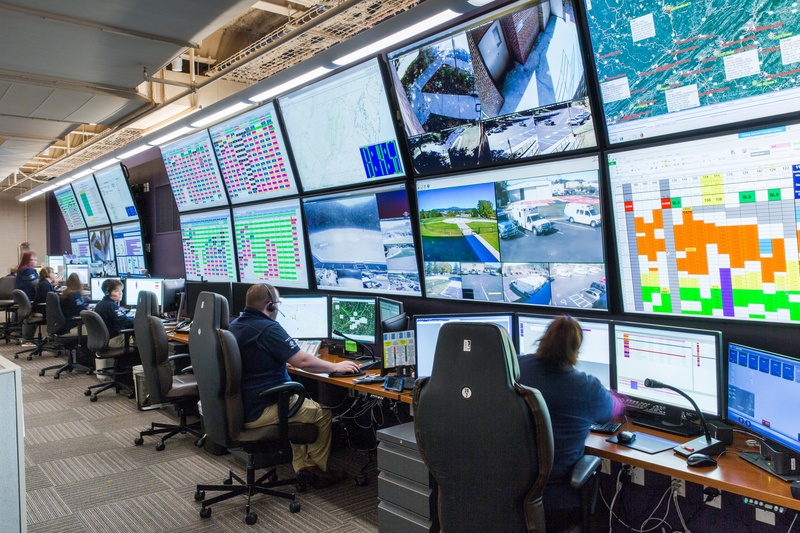 Hospital command centers powered by TeleTracking are changing the future of patient care. 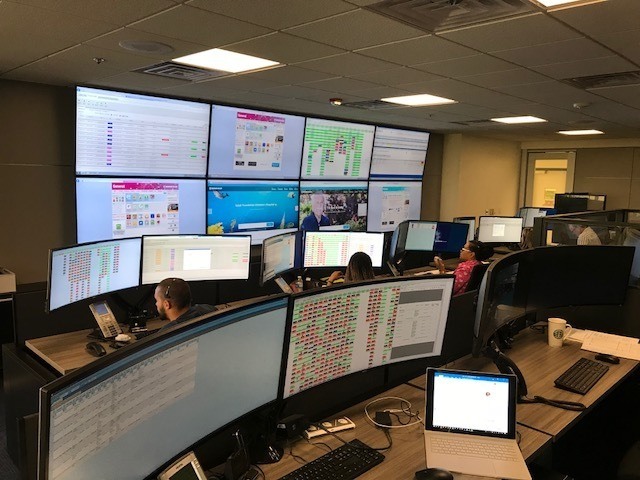 Award-winning health systems are establishing TeleTracking Operational Command Centers to expand access to care and increase visibility and communication across their systems, community providers and patient populations. Our integrated solutions provide the foundation and technology needed to establish a robust command center. Our real-time visibility shines the light on bottlenecks and pain-points, so you can assess your health system operations in real-time, predict and manage demand, and proactively assign the right resources. Insights for long-term strategic planning are gained, resulting in consistently exceptional patient experiences, improved staff satisfaction, and growth and sustainability for your health system. 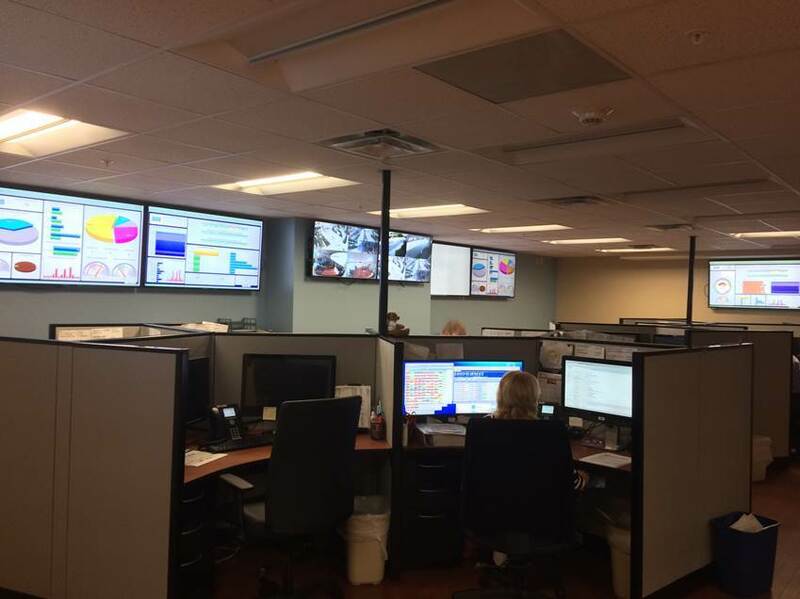 To date, more than 100 health systems across the United States and United Kingdom have established Operational Command Centers to coordinate care across their systems, expand patient access, and continually improve outcomes. Kettering Health Network is planning to build a $10 million "NASA-like" command center that officials say will be the first of its kind in the Dayton area. 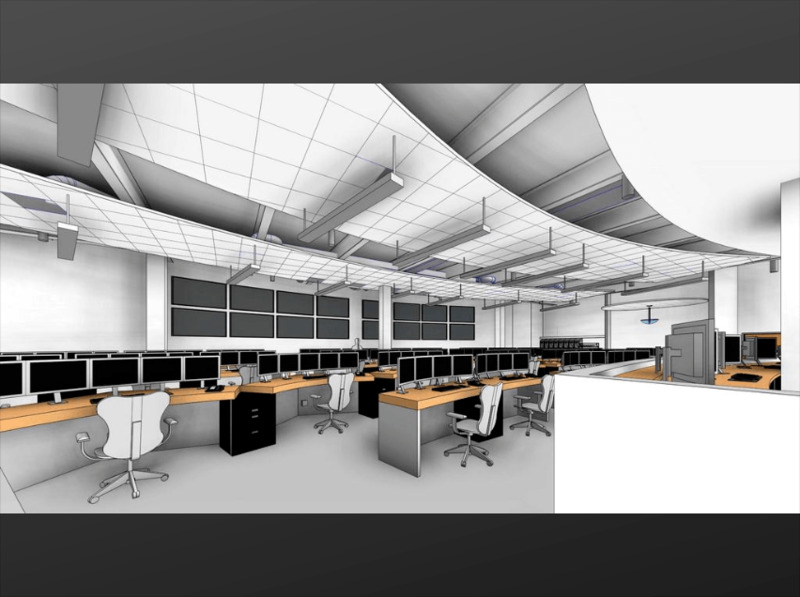 The 17,000-square-foot command center will be located on the first floor of the 1050 Forrer Blvd. building in Kettering. Construction began July 25, and the center is expected to go live this November. 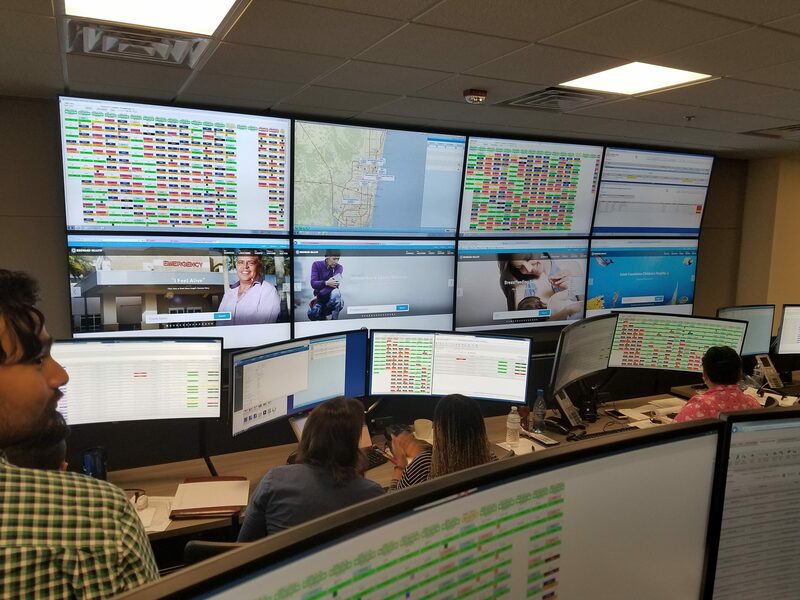 This amazing command center will provide the foundation and technology needed to assess health system operations in real-time, to shine the light on bottlenecks before they occur, to predict and manage patient demand, and to proactively assign the right resources. Pittsburgh-based TeleTracking Technologies Inc. will provide Kettering Health with integrated software able to transfer patients into the network from all access points, including the emergency department, operating room, direct admissions and transfers from other facilities. Why Build an Operational Command Center? TeleTracking is the partner of choice for some of the world's largest, most innovative health systems. 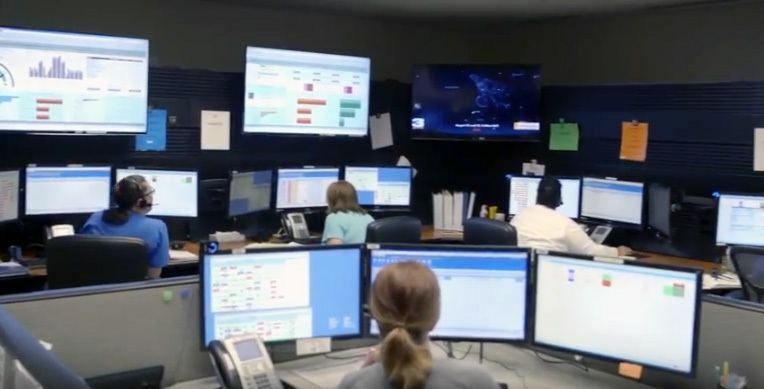 Carilion Clinic, a seven-hospital healthcare network serving one million Virginia residents, opted to centralize its operations in order to expedite patient transfers through its own three-helicopter, 44 ambulance fleet. The resulting efficiencies reduced diversions, increased admissions and won the satisfaction of referring physicians. UAB Medicine in Birmingham, Ala. is a 1,157-bed academic medical center that manages 50,000 annual admissions, 130 surgeries a day across 57 OR suites, as well as 300 ED visits each day. Brittany Lindsey, UAB Medicine’s Director of Patient Flow, joins us on this episode of Patient Flow Podcast to discuss how UAB developed a strategic patient flow plan and centralized patient placement center to address their capacity challenges.